. :: WHO IS ABDULLAH WALEED AL SHARBATLY ::. Abdullah Waleed Al Sharbatly was born in London, England in 1982! 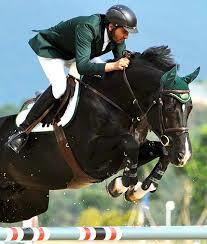 He is a motivated and successful, Saudi showjumper! 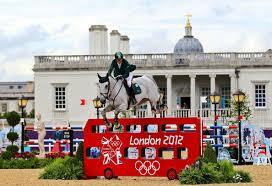 One of Abdulllah’s biggest celebrated events was winning the 2010 World Equestrian Games! But he was also part of the Saudi team, which one in the London Olympics 2012! Abdullah had always loved riding, and he actually started competing at the young age of seven... He was an Arab champion at the age of sixteen, and he has even competed in Grand Prixes around the world, and in competitions all around Asia, in a very young age! Abdullah is now even getting better and better in the world of showjumping, and we hope to see him in the upcoming major equestrian events!